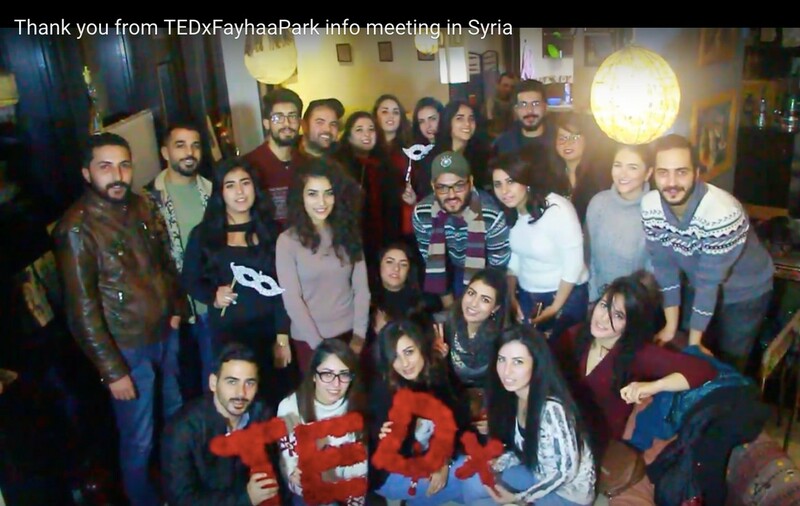 A few weeks ago, Syrian TEDxer Amal Alnajjad reached out to TEDxKazimierz curator Richard Lucas with questions about TEDxSalons and information meetings. We were thrilled to help out. 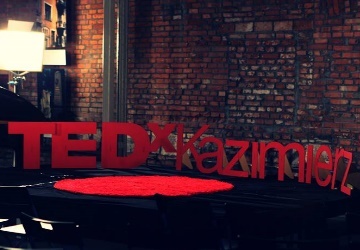 At TEDxKazimierz, part of our mission is cooperating with other TEDx events and communities, be they in Kraków, Poland or anywhere else in the world! 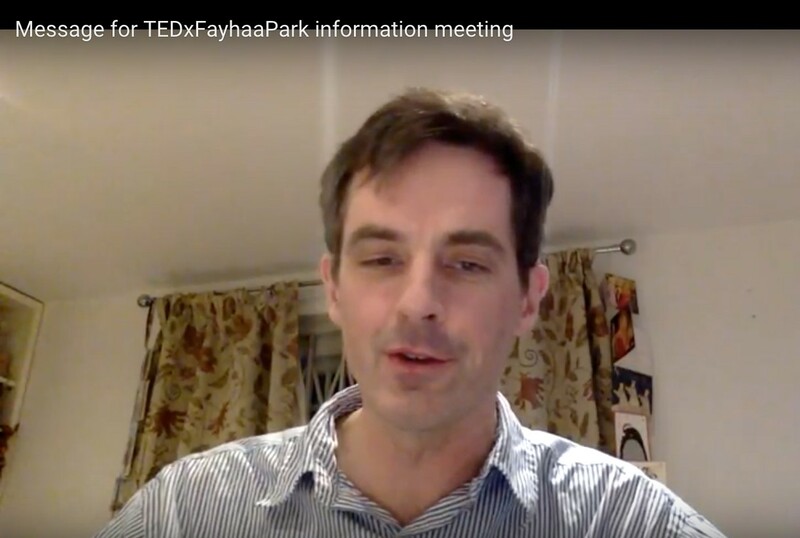 This exchange led to Amal asking Richard to record a message for their team’s kick-off meeting, encouraging those present to get involved and help with the TEDx event. You can watch the message here. 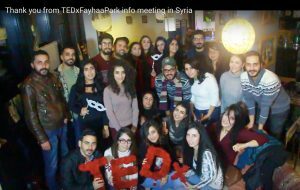 According to Amal, the meeting in Syria went well, and in turn, the participants recorded a thank you message. Through communication like this, we feel empowered and closer to our global TEDx tribe. Bear Island is located 1600 kilometers from the North Pole. 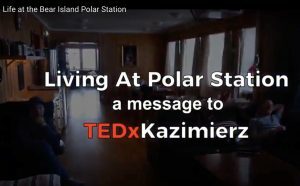 Have you ever wondered what it’s like to live or work at an Arctic meteorological station? 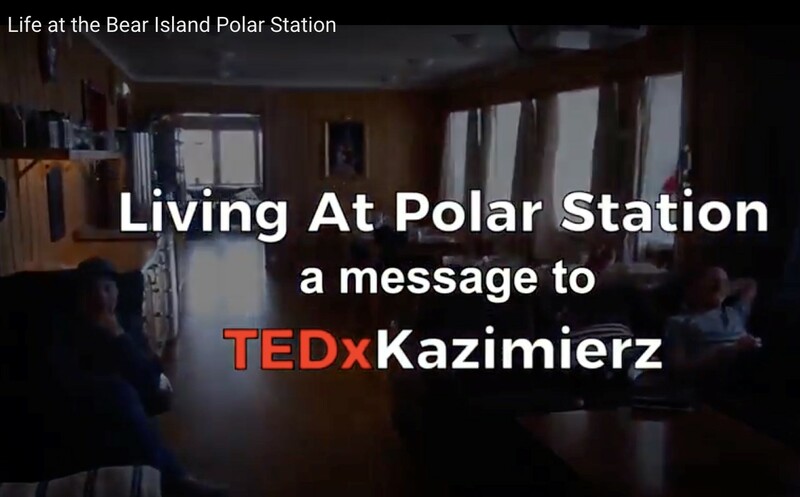 Former TEDxKazimierz team-member Adam Sarama recorded an exclusive interview with Mats Kågström, one of the researchers who work at the facility. Mats provides inspiring insight into Arctic life, describing the beauty of polar days and nights, and sharing hints on how to apply for a position at the meteorological institute. If you apply to be a crew member with the amazing team on Bear Island, make sure to let us know!